thats a great quote! all your pictures are amazing. What a beautiful post! I really like the quote. I recently posted a similar discussion on my post. It seems that in most cases, it's really up to us whether we chose to enjoy our life or not. 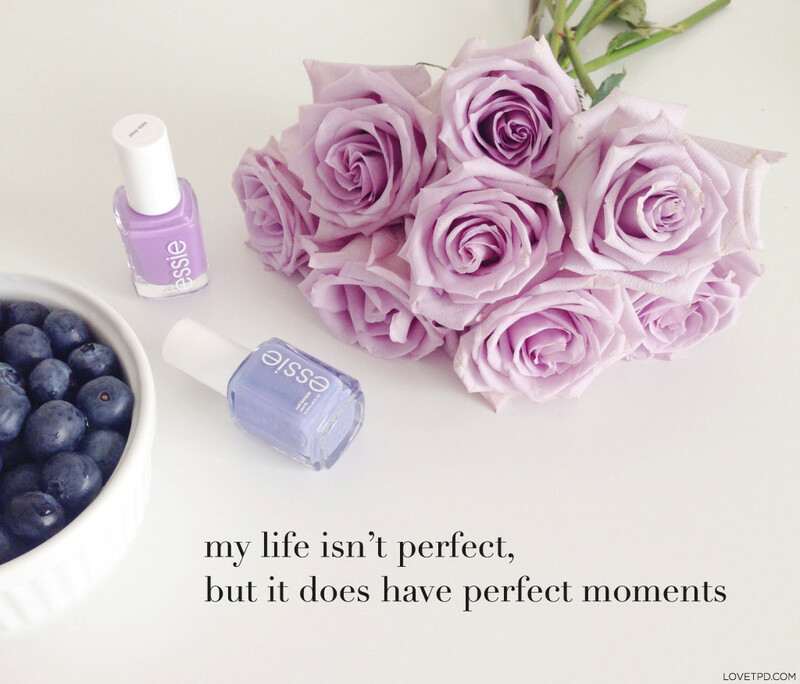 Those perfect moments are great reminders to cherish all the little things we are blessed with. Also, I love pastels and lilac colors - they are always so gorgeous and easy to pair with other colors. Just stumbled upon your blog and am loving all your beautiful pictures. You have a great eye!